3 Division of Physiotherapy, Department of Health and Rehabilitation Sciences, University of Cape Town, South Africa. 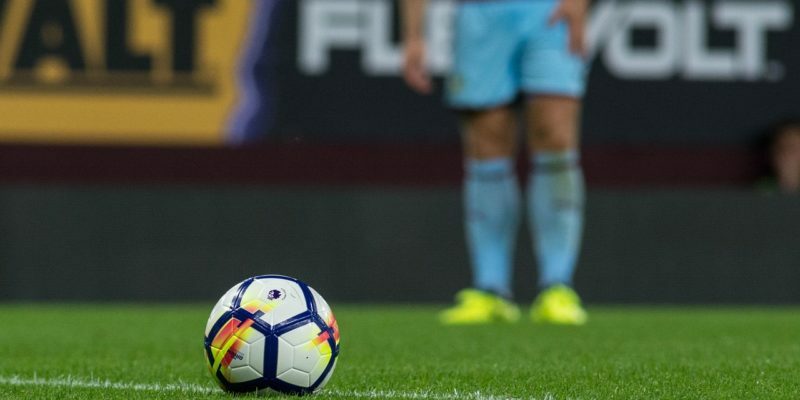 Data on the incidence of football injuries and exposure time of players during matches and training in the South African (SA) Premier Soccer League (PSL) are lacking. To calculate the incidence of injuries and the exposure time (practice and match) of the players of a PSL team over a full season. 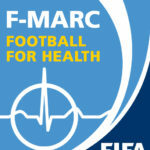 Injury and training data of the players in the squad (N=32) were recorded on a daily basis by the medical support staff, according to the methods of the F-MARC protocol. One hundred and thirty injuries were recorded in the season. The most affected body parts were the thigh (n=27, 21%) and ankle (n=27, 21%). The overall incidence was 13.4 injuries per 1 000 player-hours. The incidence during training was 6.6 injuries/1 000 player-hours and during matches 88.9 injuries/1 000 player-hours. The most frequent injury was haematoma/contusion/bruising (n=43, 33%). Of the total injuries, 12% were recurrent. Injury through contact with another player was high (62%). Seventy-six percent of the injuries were not associated with any violation of the laws of the game. The average time off due to injury was 8 days. The total exposure time over the full season resulted in a combined average of 18 162 minutes (~303 hours). These data differ from the data in European studies. Injury and exposure data measured throughout the season have the potential to identify risks and mechanisms of injuries. This study highlights the necessity for all clubs in the PSL to adopt a standardised injury monitoring programme, using standardised methodology, so that the management of professional players in SA may be improved. The implications of such a study is ground breaking in the field of Football Medicine in South Africa and Africa. It has a far reaching effect in describing the football population and identifying what variables need intervention for change to occur progressing the level and standards in African Football. Funding Acknowledgements:This work was self funded by Theo Calligeris as a student and supported by UCT and AJAX CT FC.